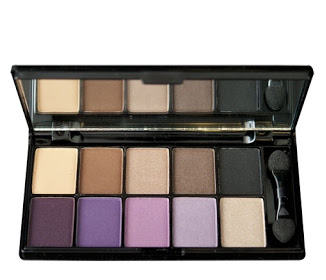 Holly and Polish: A Nail Polish and Beauty Blog: January Favorites! I can't believe January's over already! It's time for another favorites post! 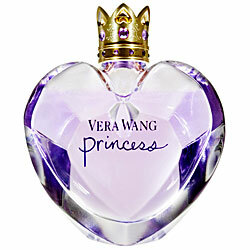 This perfume is an awesome floral scent with a slight hint of vanilla to it. This is a really light scent, which I love! I hate wearing perfume that's really strong, as it usually gives me a headache. I'd definitely recommend this one! 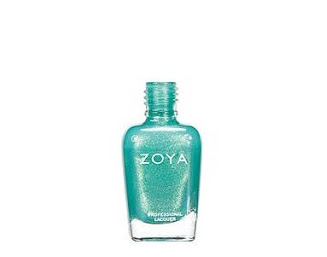 This polish is such a beautiful turquoise color with a shimmer to it. I have over 400 nail polishes, but for some reason I keep on wanting to only wear this one! I wrote a post on this one about a week ago, which you can check out here! I received this lotion in a Birchbox quite awhile ago, and I love it! This lotion is a great mixture of lavender and vanilla scents. (Not too much vanilla, which is great since I'm not a huge fan of vanilla scented products) This is really moisturizing, and I love to use it on my hands after I'm done doing my nails! Born Pretty Interlocked Gold Bracelet!